• Contract Package for 412 Saddlefield Rd. This is a 4 bedroom, 2 bath, mostly-brick home with large master suite. Lots of space in this house. 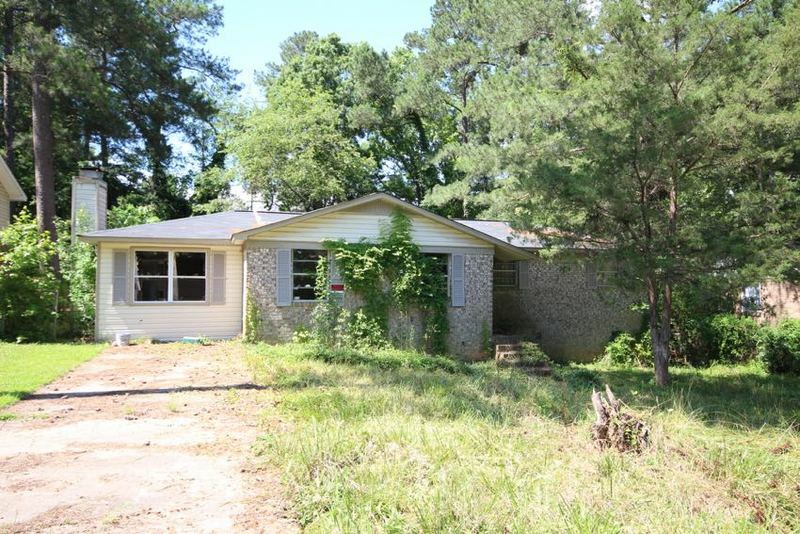 Note: This property has tax deed history and the title will be conveyed by Quit Claim Deed only. READ the contract package BEFORE bidding. We recommend an onsite inspection BEFORE placing bids. There is no recourse for inspections after bidding. If you need assistance or have questions, call us anytime.